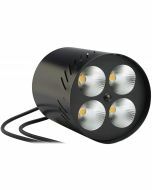 We don't normally stock this item, but can typically get it to you within 1 - 2 months. 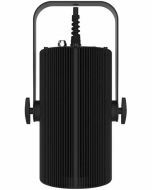 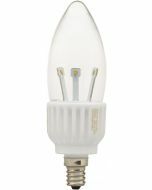 The Recessed Chalice Series line of LED products are low heat, low power consumption, high-output lighting fixtures available in high-color rendering white light and RGBA color mixing models. 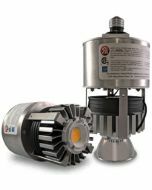 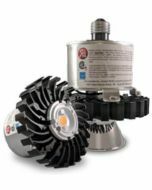 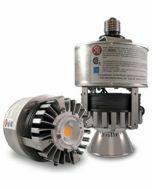 Altman Recessed Chalice Series LED products include on-board power supplies & drivers, and can be controlled via regular DMX, or directly via your existing dimmers. 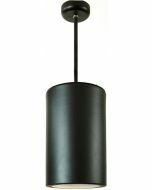 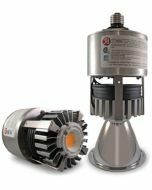 Covers 50-watt and 100-watt Pendant/Recessed versions.